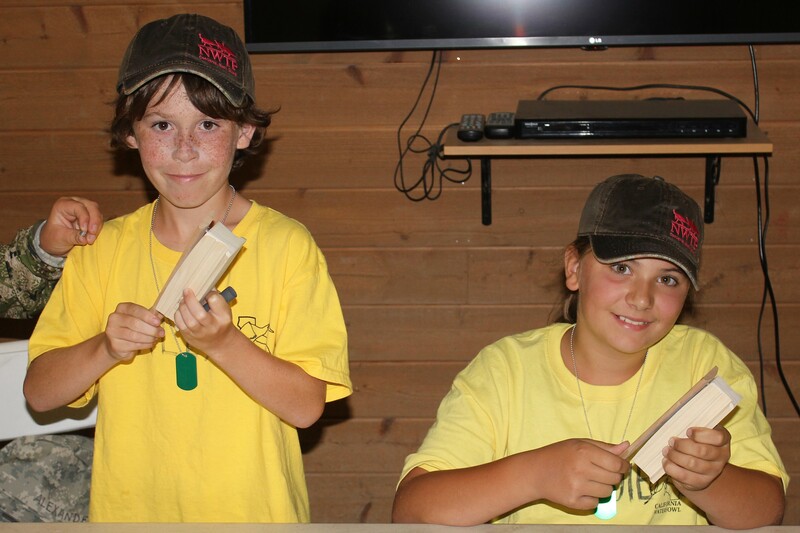 California Waterfowl Association is wrapping up their third Hunter Conservation Youth Camp of the summer at their Grizzly Ranch facility on Grizzly Island. 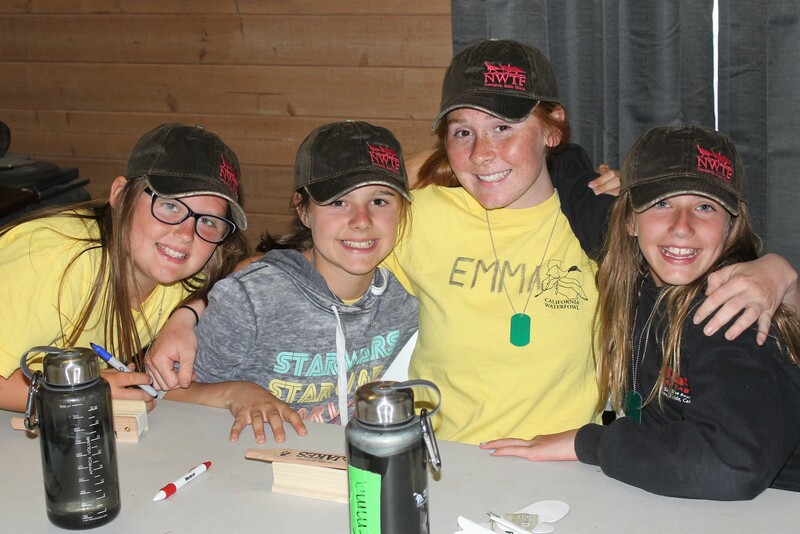 These five days camps host kids from 10-15 years of age, and are jam-packed with a full gamut of outdoor activities such as fishing, archery, shotgun, rifle, kayaking, duck banding, hunter education, and more. This is the fifth year in a row that the NWTF has helped to sponsor this fantastic program, and we couldn’t be happier to do so! Learning the ways of the box call. The Wednesday of each camp is designated as “turkey day” and NWTF volunteers and staff come in to lead a full day of fun activities. The kids learn about the return of the wild turkey from near extinction, Turkey 101, shotgun patterning, turkey hunting safety, box call building, and more! Excited to learn about the wild turkey! Are you interested in getting your child more involved in the outdoors? Does this sounds like something you’d like to have your youth experience? Well good news – there is still LIMITED availability left for the three remaining July camps! 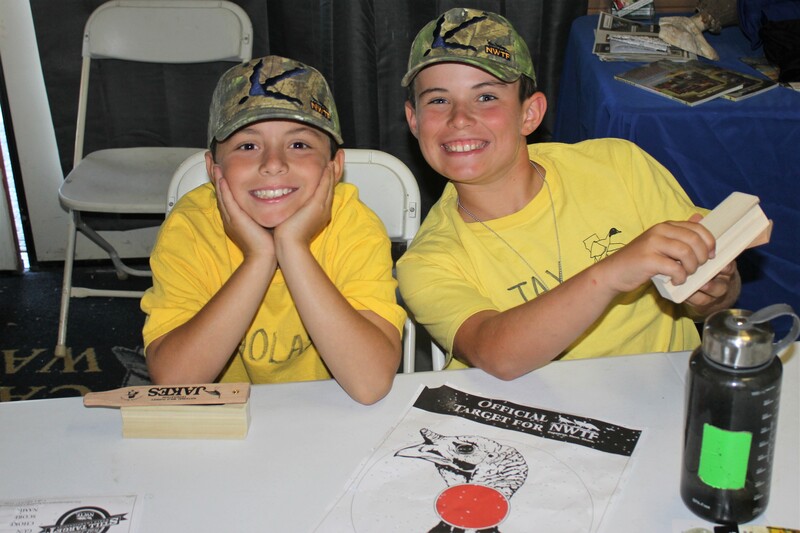 These camps will not have availability for long, so head over to https://www.calwaterfowl.org/events/category/camps-and-clinics/ and get your kid signed up today! A couple of campers after doing some shotgun patterning. A Hunter’s Heritage – Hadza Zebra Hunting: Conservation or Contingency?